A little trip to the Beijing Zoo! It was, overall, a really nice zoo, and it looks like they're slowly updating the cages (like the huge new vulture aviary). Their primary attraction, of course, is the pandas. 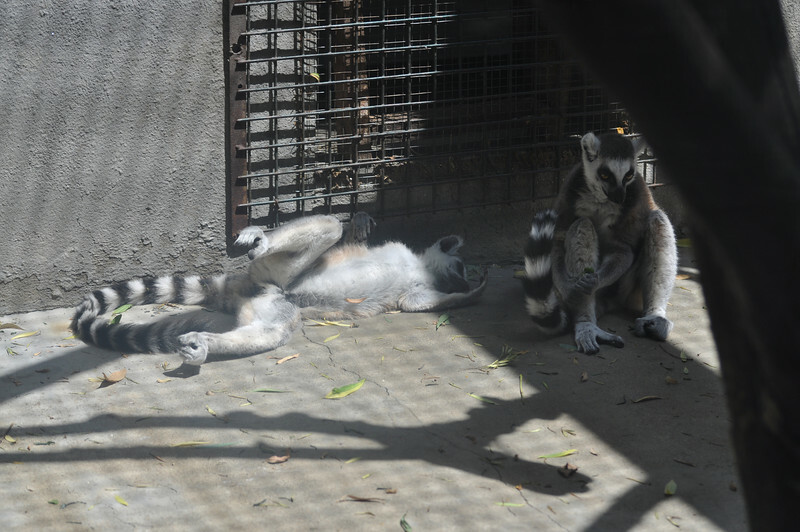 Ringtail lemurs can laze through the morning, too.